For businesses and partners - ZETTA - официальный сайт завода производителя входных дверей. ZETTA is a brand with a well-deserved reputation. Combination of the proprietary full cycle production, in-depth market analysis, constantly expanding product range in response to its requests makes the entrance doors attractive for retail buyers and large wholesale companies. ZETTA is about reliable and good-looking entrance doors.  We fully meet the wishes of end users, meeting their security needs. Our company is as reliable as our products. TRUST OF CUSTOMERS AND PARTNERS IS VALUE THAT WE TREASURE. Doors are an excellent solution for dealers that pays off in the shortest time. The customers are fed up with cheap doors – they need quality and attractive design – exactly what an advantage of ZETTA doors is. We are interested in long-term partnership and are ready to offer favorable terms of cooperation. When taking a look at the apartment in a new building, the buyer dreams of peace, quiet, safety and coziness from the very beginning. High-quality and reliable ZETTA doors, which we can select for any of your projects, will help make choice in your favor. Cooperating with the manufacturing factory, you get the shortest delivery time, favorable prices and stable sales growth. ZETTA entrance doors directly from the manufacturer are a unique combination of quality products and favorable conditions for retail chain outlets. If you complete the range with our doors, you will be able to bring sales to a new level. We guarantee stable supplies to any region, timely information support and high quality of products. Our brand has already won confidence of customers in Russia and beyond. Acquaintance with the apartment begins with the entrance door. The buyer should feel from the very threshold that they will always be cozy and safe here. ZETTA entrance door has a high class of burglary resistance, aesthetics and quality, which will help make the right choice. 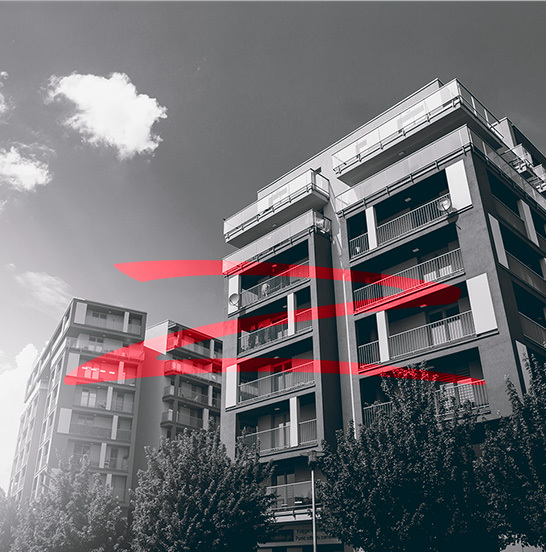 In case of cooperation with us, construction companies enjoy the following advantages: compliance with delivery times, flexible prices, convenient dimensions that we will select for any building project. We will be glad to cooperate with firms that have a serious attitude towards work and are aimed only at a positive result. Partnership with ZETTA will allow you to open new horizons, find new customers and boost sales. Leave the application below – we are sure that our cooperation will be mutually beneficial! The goal of workshops is to demonstrate the advantages of ZETTA products, study the principles of choosing doors in the market and the features of product service. Partnership with ZETTA promised to be fruitful from the very beginning – it’s obvious. This brand is famous throughout Russia – both among professionals and among ordinary customers. This is why I couldn’t miss the opportunity of opening a new outlet on such terms. ZETTA offered full support, provided all the necessary equipment and materials for the sales area decoration. Another advantage is a wide choice of doors with free shipping. Besides, the exhibition samples are sold with an impressive discount. Cooperation with ZETTA revealed that the company management is aimed not at a temporary benefit but rather on a permanent result, and therefore always takes not only its own comforts into account, but also the wishes of dealers who are treated as equal partners. Such an attitude is worth much in the modern world. I hope we will continue our joint business in the future. Nikolai, "Steel Doors and Locks"
As a person whose job is related to the door industry, I have known about ZETTA for a long time, and I only heard good things. I would like to give proper respect to the specialists of the company: the doors have their own face, they are difficult to confuse with the products of other manufacturers. I like ZETTA entrance doors very much. They can be offered to buyers without embarrassment. Undoubtedly, designers have good taste and are well-informed about modern trends. We offer not just a high-quality product, but also a detailed marketing strategy. With ZETTA, your business is doomed to success. We will help you in everything – from decorating the retail outlets to staff training. In which cities is it possible to open a ZETTA salespoint? In any city where there are no our representatives yet. You can get a list of cities where ZETTA sales offices are already open from our sales managers by contacting them at +7 (473) 233-20-20. My client is interested in a wide choice. Can you offer it? Yes, we can. At the moment, ZETTA catalog contains 100 kinds of doors and 200 kinds of skins. We release 50 more models every six months. The models are arranged in several collections for convenience of search for a suitable door. How to become your dealer? Your first step is to contact our sales department at +7 (473) 233-20-20. As an official representative of our company, you will be entitled to dealer discounts, bonuses, as well as the chance to undergo free training. Can I count on your support in the future? We are constantly in touch with our customers and partners. 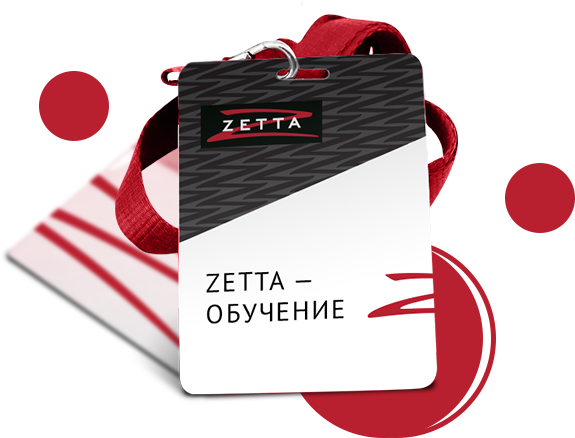 Qualified sales managers, technologists and technicians are always ready to answer questions about ZETTA products and take the incoming feedback into account. What will I get if I become your dealer? You will get the joy of realizing your involvement in the community of successful entrepreneurs offering their customers products of excellent quality, as well as the possibility to obtain steadily increasing profits with the support of more experienced partners.